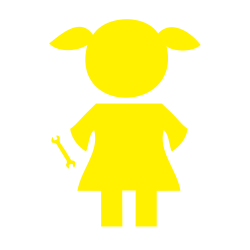 We are one of the first, in a handful, of all girls’ FRC teams in the world and the first Canadian all girls’ team. 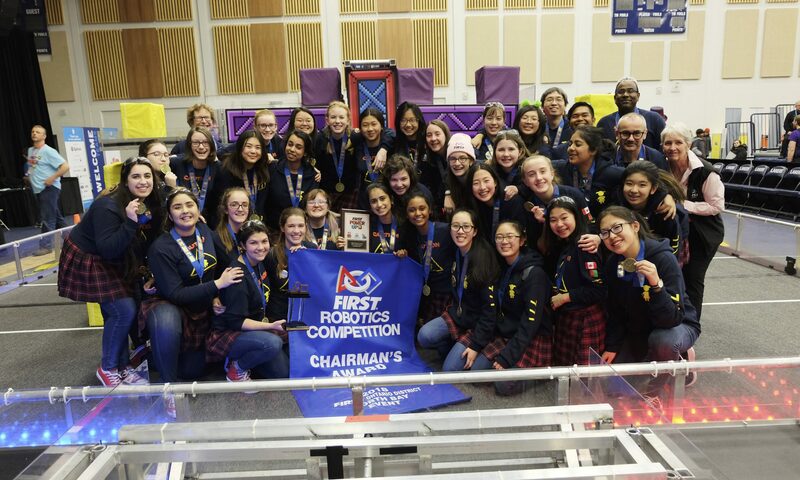 Being the very first all-female team to be awarded the prestigious Regional Chairman’s Award through our accomplishments and gracious professionalism, we have proved that we are a leader and representative of the capabilities of young women in the STEM field. Celebrating achievements of women in science and technology through FRC, FIRST‘s program for high school students, our team consists of dedicated students from grades 8-12 who all contribute and play an active role on the robotics team.